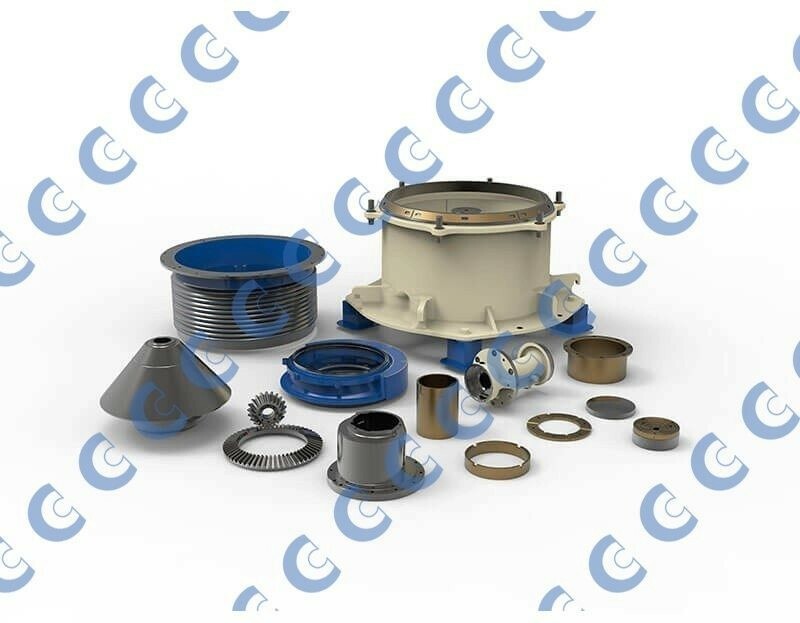 CMS Cepcor® has developed a range of compatible aftermarket crusher spare parts and wear parts to suit MP® cone crushers manufactured by Nordberg and Metso Minerals. In addition to bowl liners and mantles, we also supply the associated wear components including feed cones, locking bolts, torch rings and wedges alongside mainframe liners, counterweight liners, arm guards and countershaft guards. All CMS Cepcor® compatible parts to suit Metso Nordberg MP® cone crushers are manufactured and warranted by CMS Cepcor®.